Hiring compaction equipment from Better Rentals can be the most economical way to use a smooth drum, pad foot or trench roller. 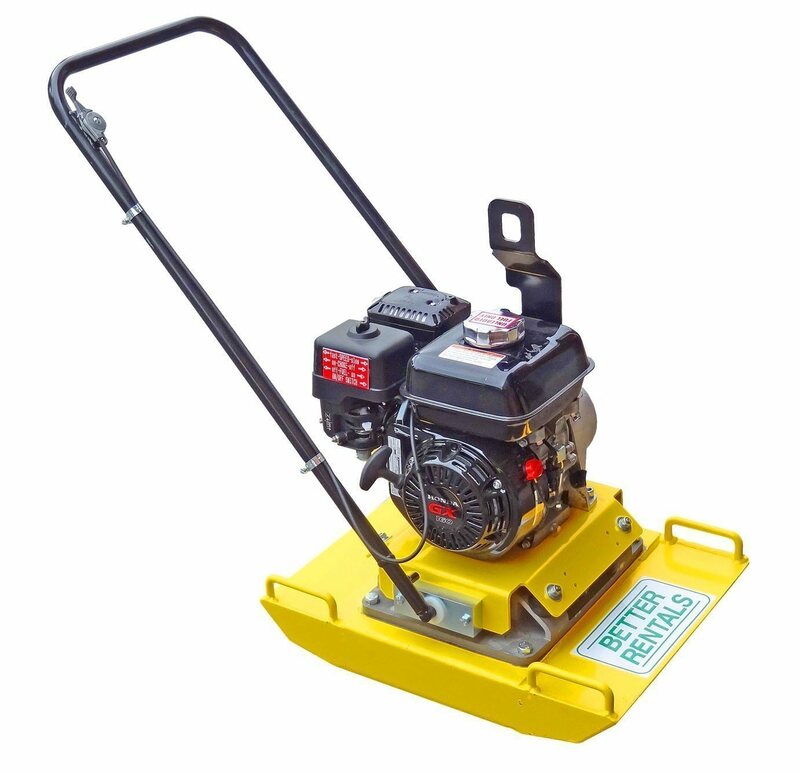 We also hire vibrating plates and asphalt plates.. Choose from manufacturers such as wacker and cat. All our equipment is maintained to the original manufacturer’s specifications. Our smaller Wacker roller hire is ideal for safe and efficient trench compaction and driveway jobs such as Tynong toppings and new asphalt. 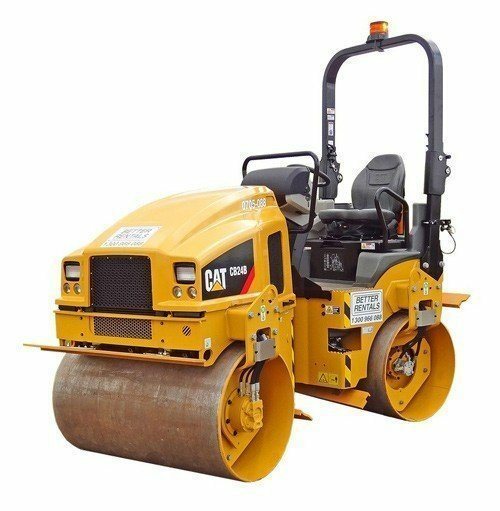 Larger smooth drum roller hire will help you get larger jobs done more quickly. Our larger pad foot roller hire provide high quality compaction of cohesive soils. 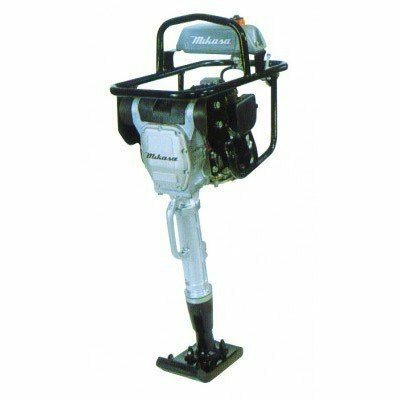 If you’re doing some paving around the patio, putting in a new crushed rock path or tynong toppings on a driveway we have a range of vibrating plates from smaller rammer hire to larger Wacker plate hire that will do the job.